November 14, 2013 Update: Drew and I were with Gary Johnson last night in Manhattan for a panel discussion of health and freedom. We have some excellent video footage which we will post here and on YouTube. I asked the former (G)OP governor what he thought about libertarians and TEA Party people working with the (G)OP. He laughed and suggested the party leadership really doesn't want us. 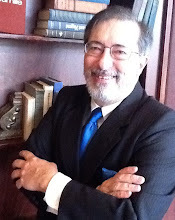 He sees real potential for all patriots cooperating, provided we stick to economic freedom issues. He noted that it's social issues that have divided the patriot movement but economic issues (including the Unaffordable Care Act) can unite us, especially when, as with Obamacare, both freedom and our pockets are at stake. I spoke in NYC on November 13, 2013 at an event sponsored by OAI. "Most voters are fiscally conservative like the Republicans, yet socially liberal like the Democrats. Neither party is a clean fit for most, though. The same goes for grassroots movements - they're tied usually to one or the other party. 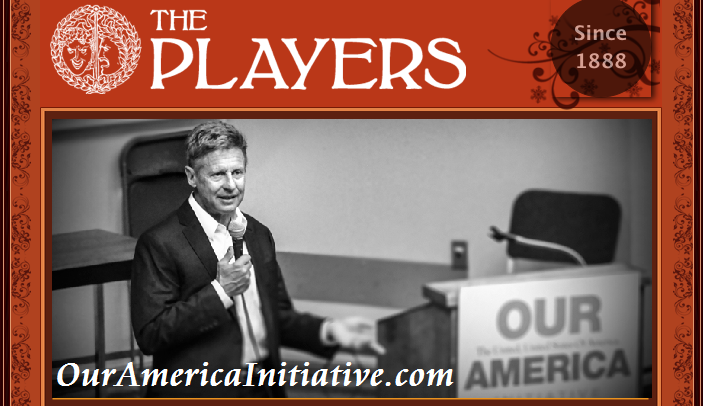 Governor Gary Johnson's movement, the Our America Initiative, DOES try to address the preference of most voters by exploiting the IRS' audit scandal with an effort to abolish the income tax on the one hand, and on the other hand by speaking Saturday, October 26th at the StopWatchingUs protest to save 4th amendment privacy from the NSA's warrantless spying. The governor is headlining events in Washington, D.C. the weekend of October 24th and then in New York the week of November 10th." Wednesday, Nov 13th - 6 pm Happy Hour at the Players Club, 16 Gramercy Park, "What Now With Health Reform?" with special guests Dr. Eck, past president of the free market doctors group AAPS, Ralph Fucetola the Vitamin Lawyer and FDA expert, and Lee Silver, Princeton genetics professor and author of Remaking Eden. 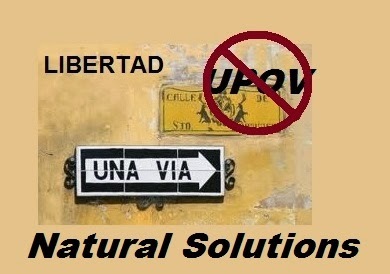 I am so very proud of the extraordinary work of Natural Solutions - Chile. They have been honored by Salsa Labs (Democracy in Action) for one of the most successful Social Media Campaigns of 2013. My co-trustees at Natural Solutions Foundation -- www.GlobalHealthFreedom.org -- Dr. Rima Laibow and Gen. Bert Stubblebine have been living in Chile for the past year, developing Foundation projects that need the "lower radiation" Deep South for their success (see: http://drrimatruthreports.com/fixing-fukushima-with-natural-solutions-lets-go/ ). And that's when the cronies at Monsanto, Cargil, et al. made their mistake: they thought grabbing control over agriculture in Chile would be a simple task, as it has been in so many other countries. The National Assembly passed the proffered bill, to move Chile from the relatively organic/heritage agriculture friendly UPOV '78 (UPOV is the international seed regulation) to UPOV '91, decidedly unfriendly to the agriculture that my co-trustees went to Chile to promote, so those of us here in the ever more radioactive North can get more lower rad organic produce from the Deep South. We are working with some of the world's major Truth Speakers regarding the continuing disaster at Fukushima (people like former Japanese Ambassador Murata, "The Conscience of Fukushims" and Professor Chris Busby, a leading EU radiation watchdog). That hasn't stopped us from focusing on generating good, wholesome food from the Deep South to the North, so, as you can imagine, we were not happy to see Chile about to join the ranks of the GMO-infected nations. So what did Dr Rima and Gen Bert do? They enlisted the help of our magnificent staff in Chile, Natalia and Naty, and did something that had not been done before: used the Social Media to change the course of the Chilean Government! Dr. Rima, Gen. Bert and 'the two Natalias' deserve congratulations! The Social Media power unleashed by them stopped the cronies and the Senate of Chile has refused to pass the new law. Two and a half million emails through our Educate Decision Makers System has profoundly changed the farming landscape! And that's not all... GMOs and organic/heritage farming has become a major issue in this year's elections in Chile! PUSH BACK WORKS.